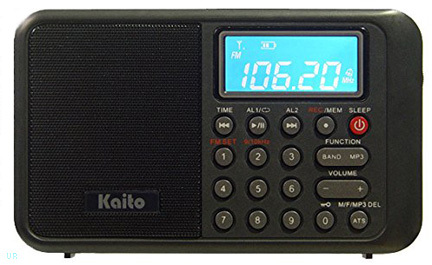 The Kaito KA108 is a great AM, FM stereo, shortwave receiver with a very special feature. It has a record function that allows you to record off the air automatically! It can save the MP3 audio to a Micro SD Card or USB Thumb Drive [up to 32 Gb] (neither included) inserted via the top panel. You can even set it to record automatically when you are sleeping. Medium wave tunes from 510 to 1710 kHz in 9 or 10 kHz steps. 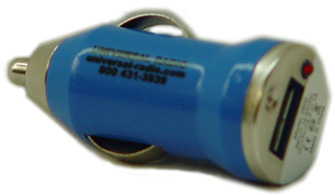 Shortwave coverage is continuous from 2.3 to 23 MHz. It also features a large backlit display that has an 8 second auto-fade feature that conserves battery life. The display shows: battery capacity, stereo reception, signal meter and conventional alarm function with two programmable wake up times. A total of 400 memories are provided: 100 AM, 100 FM and 200 shortwave. There is a Line Input Jack and stereo earphone output jack. 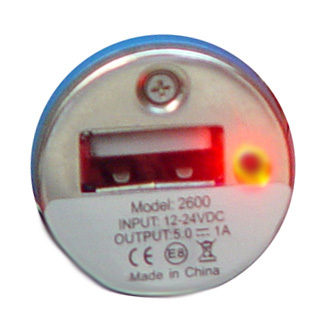 Power charging input is via a side panel female micro-USB port. Size: 5.5 x 3.25 x 1 inches (140 x 90 x 25mm). The KA108 comes with: BL5C Li-ion battery, USB-A to micro-USB charging cable, Owner's Manual and User's Quick-Guide. One year limited mfg. warranty. 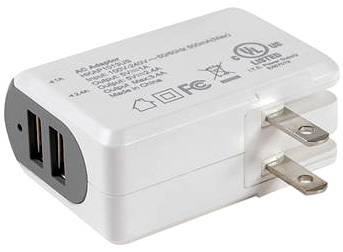 to 5 VDC 3400 mA.